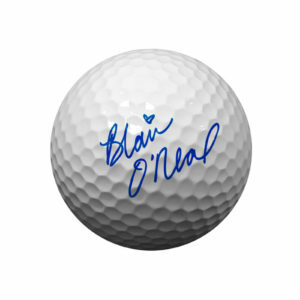 Interested in a souvenir from a real touring pro? 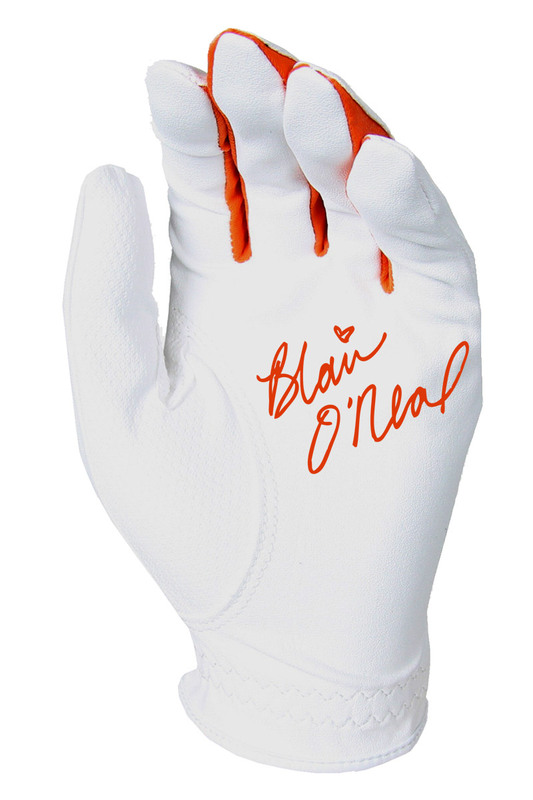 This is a signed glove from one of my actual rounds of golf. Note: Each round of golf is different, and I go through many different gloves. The condition and color of each glove, and the color of my signature may differ from the photo on the website. This is a unique piece of memorabilia – not a mass produced item.